Everyone should make backups of their data. Disaster will inevitably strike at some point. And when it does, you don’t want to lose your photos, videos, music, and important documents. You have several different ways to store your backups. Broadly speaking, you can use NAS drives, external drives, cloud storage apps, or dedicated web-based backup services. Each of the backup methods has pros and cons What's the Best Way to Back Up Data on a Computer? What's the Best Way to Back Up Data on a Computer? Worried about losing your vital personal data? Data backups are essential. But what's the best way to back up your data? Read More . Consequently, you shouldn’t rely on a single method. Because of the offsite nature of online backups, we recommend that you should use them for one of your backup copies. On the downside, you won’t be able to create or restore backups if you don’t have an active internet connection. So, which online services should you use? Here are our top seven picks. Acronis True Image is one of the sector’s leading apps. A single payment of $49.99 lets you use the software to make local backups. To use the online backup capabilities, you’ll need to pay a subscription. Two plans are available: Advanced and Premium. The Advanced plan offers full image backups, active disk cloning, quick recovery and restore, ransomware protection, end-to-end encryption, and social media backups. The Premium plan adds blockchain certification of files and electronic signatures on files. The cheapest Advanced plan starts at $49.99 per year. You can back up one computer and get 250GB of cloud space. The Premium plan starts at $99.99. It includes 1TB of space. Backblaze is another giant. It’s arguably Acronis’ biggest competitor. The service has a few unique features that catch the eye. Chief among them is the physical recovery media option. Even though all your backups are stored remotely, Backblaze will send out a physical USB memory stick (128GB) or external drive (4TB) via FedEx to anywhere in the world. From a usability perspective, Backblaze is best described as a set-it-and-forget-about-it app. It will keep all your important documents backed up in real-time with no further input from you. The approach might be excessively simple for pro users who want more control over which specific files and folders are backed up. Other features include scheduled backups, customizable upload bandwidth limits, and backup sharing. Backblaze costs $5 per month or $50 per year. The award-winning SOS app is one of the most comprehensive and secure online backup services. All your files are transferred using triple-layer 256-bit encryption. You can optionally add your own private encryption key for even greater security. The two private encryption options are Standard UltraSafe and UltraSafe Max. 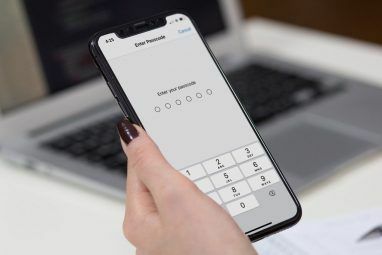 If you select UltraSafe Max, you will possess the only password for your data, making it useless to governments and hackers. However, if you lose your password, SOS will not be able to help you. SOS also offers true archiving, unlimited version history, single file recovery, and scheduled backups. You can use a single subscription with five computers and unlimited mobile devices. Because of the impressive list of features, SOS is more expensive than its rivals. The entry-level plan with just 50GB of storage costs $4.99 per month. It starts to get costly if you need more space. 1TB is $39.99 per month. 5TB is $159.99 per month. If you’re looking to strike a sensible balance between price and features, IDrive is definitely worth checking out. For $69.50 per year, you’ll get 2TB of space which you can use across an unlimited number of computers and mobile devices. The service also offers continuous real-time backup, network drive backups, and disk image backups. Like Backblaze, there’s also a physical recovery option which can be used once per year for free. IDrive even has a free plan. Although you only get 5GB of space, it’s a great option to backing up your most vital files if you cannot afford the other apps’ fees. Like SOS, SpiderOak is on the pricier end of the list of online backup apps we’re discussing. Four plans are available. The same features are available on each product; it’s the amount of storage that changes. For $5 per month you get 150GB. $9 gives you 400GB, 2TB is $12, and 5TB costs $25 per month. SpiderOak prides itself on its data security. 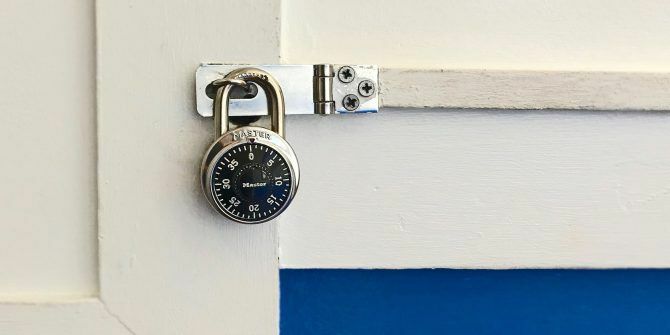 End-to-end encryption is deployed as standard (meaning your data is encrypted before it even leaves your machine), your password is hashed and salted with PBKDF2, and each version of a file is encrypted with a new key. SpiderOak has no knowledge of the contents of your data, or the metadata associated with it. The app’s other features include point-in-time recovery to protect against ransomware, full Linux support (other Linux back up solutions are available), and unlimited historical versions. If you’re an Office 365 subscriber (and you really should be), OneDrive is a fantastic choice. Since August 2018, it has offered “folder protection.” It’s a fancy way of saying automatic backups. And because Office 365 gives you 1TB of free OneDrive space, you’ll be able to save all your most important files without worrying about hitting storage limits. There are a couple of limitations. 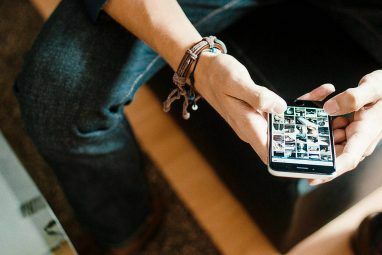 For example, you cannot use the app to backup OneNote notebooks or Outlook PST files, but there are other ways to save those files in the cloud. The Folder Protection feature is available to non-Office 365 subscribers, but you’ll only get 5GB of space. 1TB is $69.99 per year. The cloud storage provider that offers the most storage space for free is the Swedish company, Degoo. All users get 100GB when signing up. There’s no native backup tool, so you will need to make your copies manually. You also need to log in once every 75 days or risk losing your account. However, if those are hassles you can live with, there isn’t a better free option. For $6.39 per month, you can get 2TB of space and remove the login frequency restriction. As mentioned earlier, it’s vital that you don’t rely solely on one of the services we’ve discussed (or indeed, any other single method). You’re putting your data in the hands of a third-party that you have no control over. 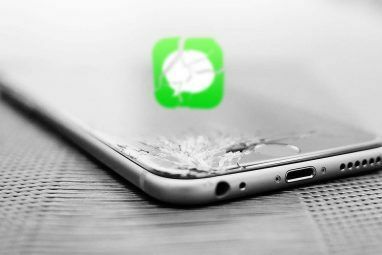 Doing so carries a risk; the sector’s leading app used to be CrashPlan, but it unexpectedly pulled out of the consumer market in mid-2017. To be safe, make sure you also make some local backups of your data. There are local backup options for Mac 5 Local Mac Backup Solutions That Aren't Time Machine 5 Local Mac Backup Solutions That Aren't Time Machine There are lots of Mac backup options out there, and many of them have features that Apple's default backup app just can't compete with. Read More and ways to backup Windows locally The Ultimate Windows 10 Data Backup Guide The Ultimate Windows 10 Data Backup Guide We've summarized every backup, restore, recovery, and repair option we could find on Windows 10. Use our simple tips and never despair over lost data again! Read More . Explore more about: Cloud Backup, Data Backup, Microsoft OneDrive.